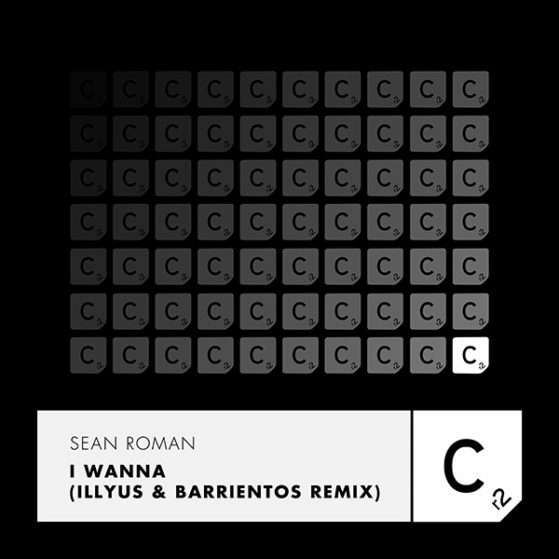 Glaswegian duo illyus & Barrientos are back with a foot to the floor remix of Sean Roman’s “I Wanna” – a previous DJ set staple of BBC Radio 1’s Monki. A remix bound to secure the duo’s status as one of the best up and coming artists in the scene. Fresh off a string of top 10 releases on Defected & Toolroom with “So Serious” & “Takin’ Over” – I&B have worked with some of the biggest names in tech house, which includes Radio 1 favourite Claptone & chart topping duo Campelphat.